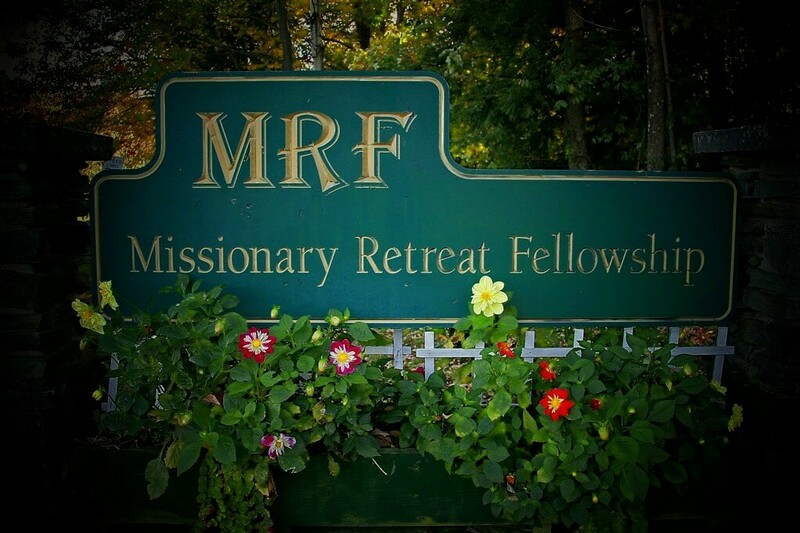 Missionary Retreat Fellowship is a non-profit organization. Rates charged for our homes do not cover all the expenses of the ministry. The remainder is subsidized through donations by supporting churches and individuals. All utility charges, with the exception of long distance telephone calls, are included in the rent. In addition to the monthly rent, the following payments must be made. A non-refundable deposit of $100.00 must be paid before final confirmation of a reservation will be made. The deposit will be applied to the first month’s occupancy charge. We also ask for a security deposit of $300.00, payable upon arrival, which will be held in escrow to pay for any breakage, bills, lawn or cleaning charges due after residents have left. Any balance will be refunded. MRF will not be responsible for any debts incurred by the residents during their stay at MRF, nor for personal commitments. Please view our detailed rates here.